We’re almost ready. 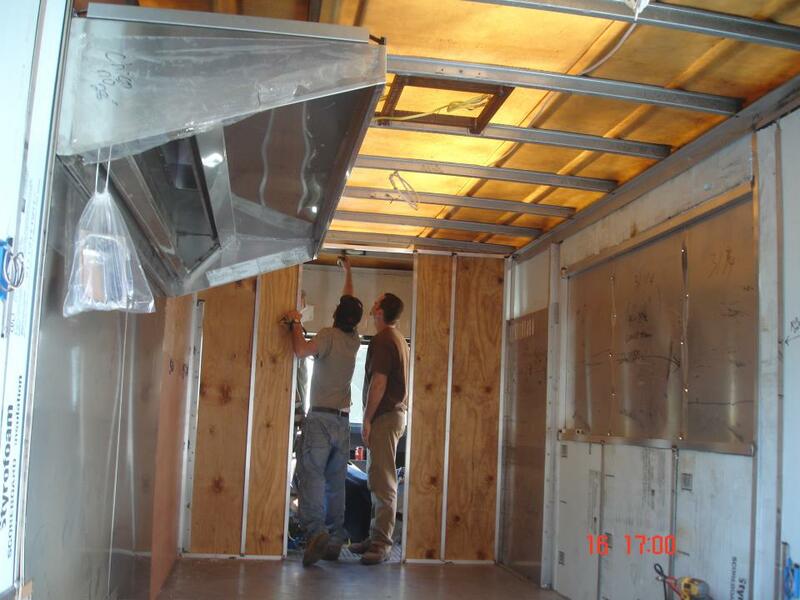 We passed the health inspection and the truck is currently at the wrapping company. 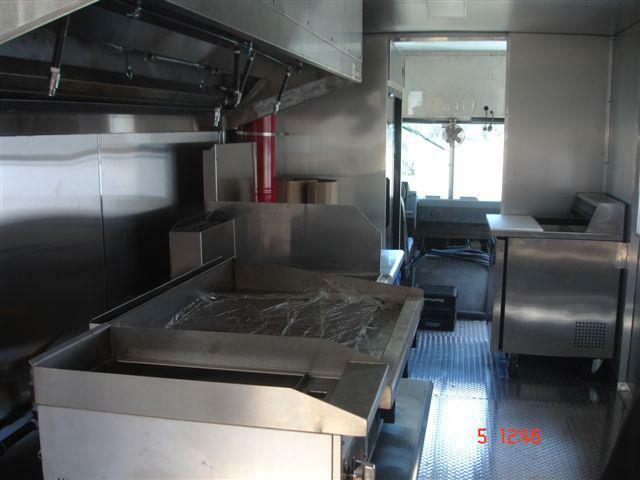 Here are some pictures from the truck before it was all finished. 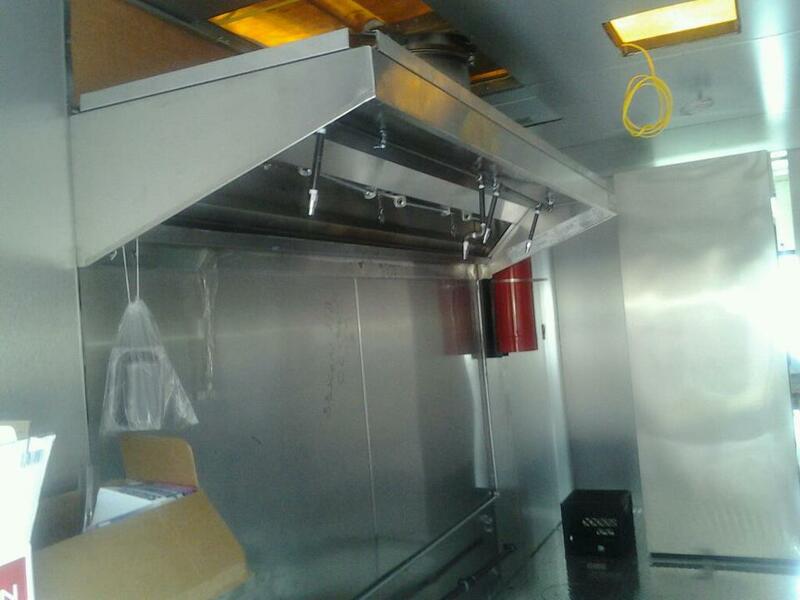 We can’t wait to hit streets next week and share our great food with you! From one Azorean to another, best wishes! My family and I are looking forward to visiting the bembom! truck. When will you be coming to Sanford? Can you post a location schedule? We’d like to visit soon!